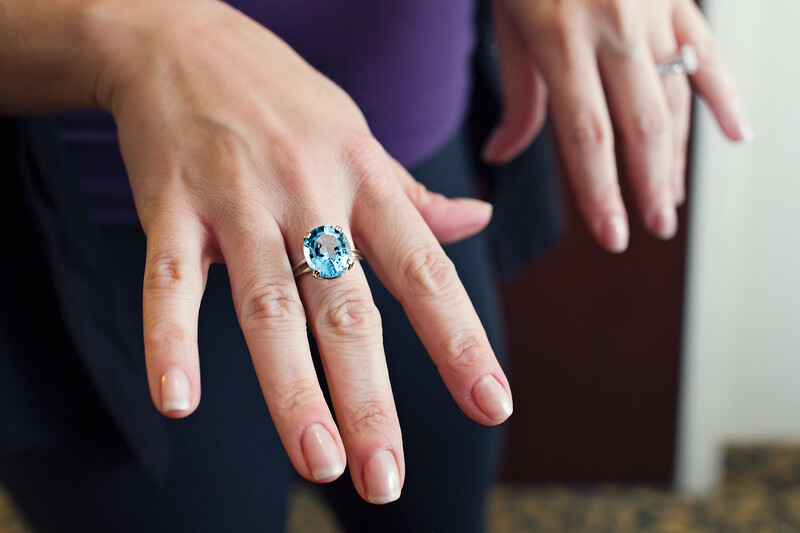 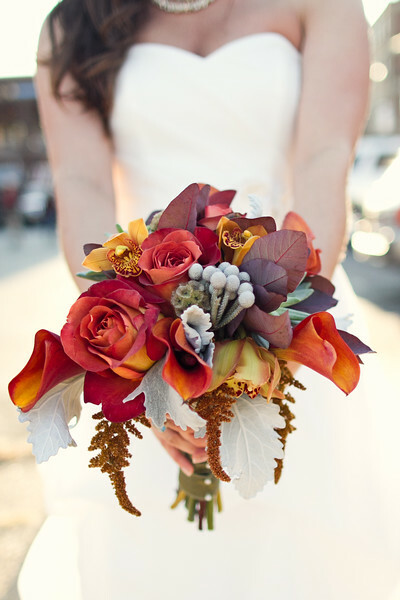 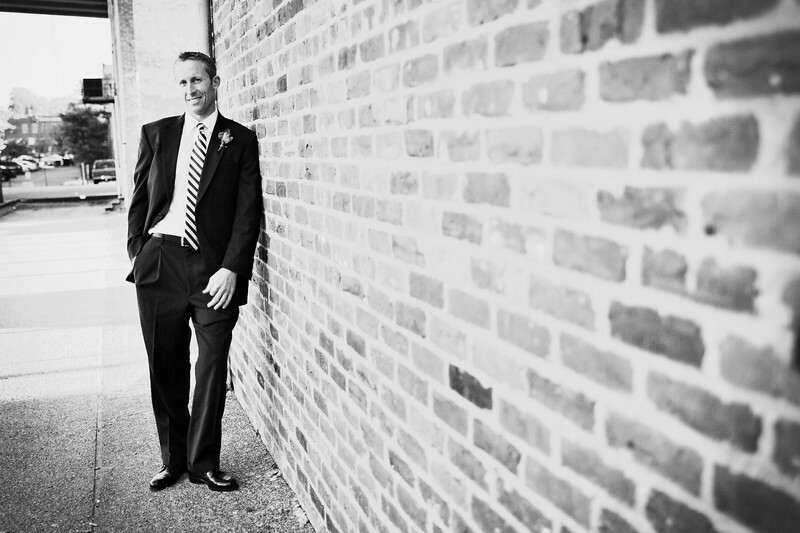 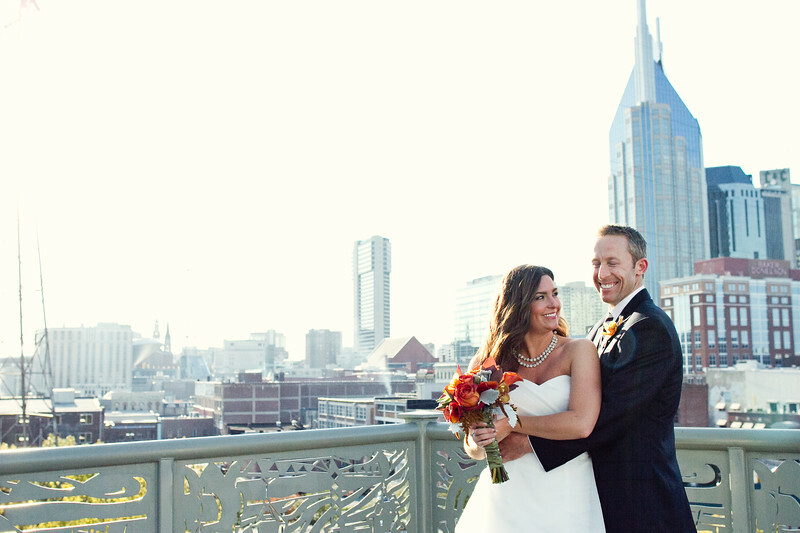 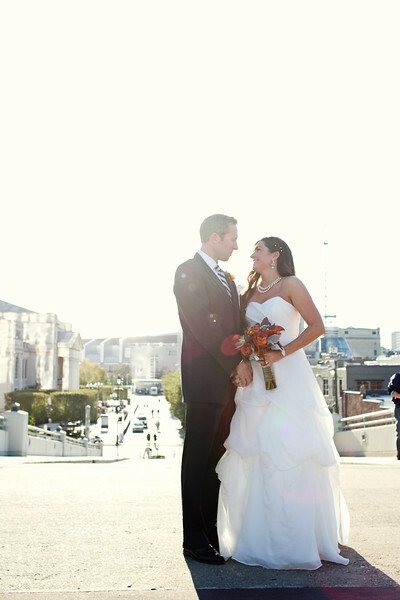 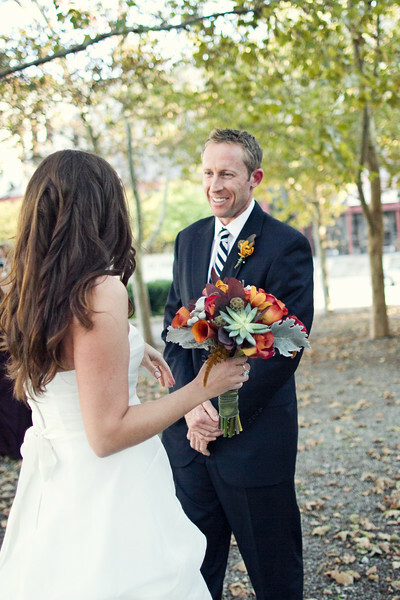 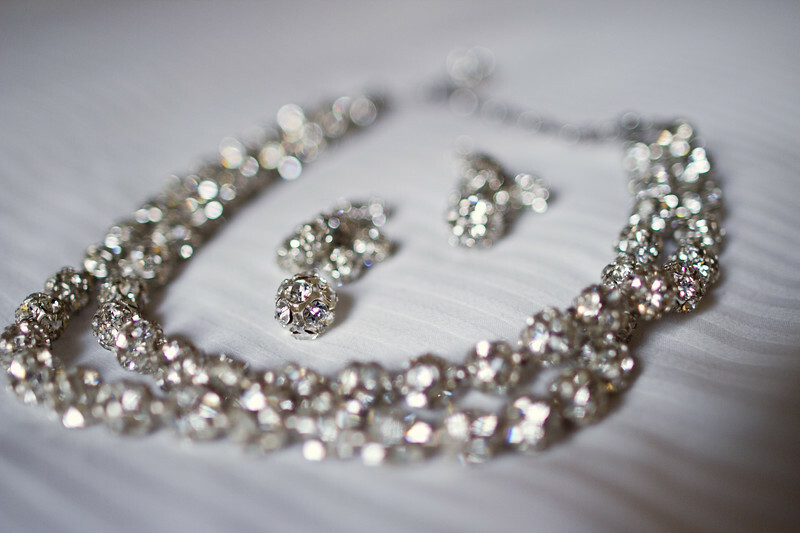 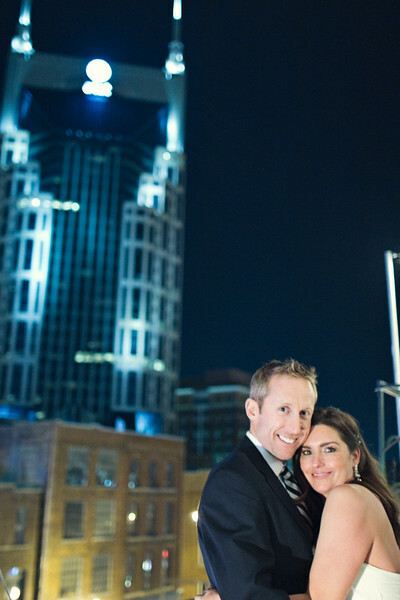 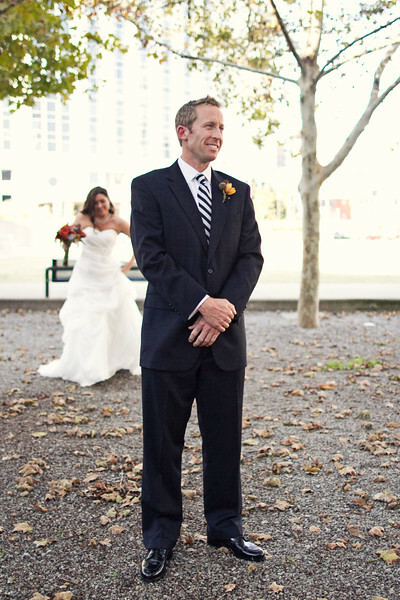 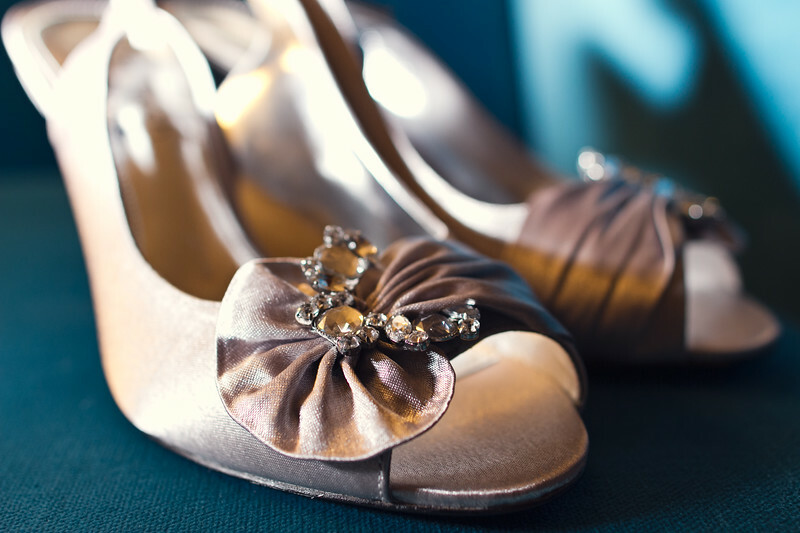 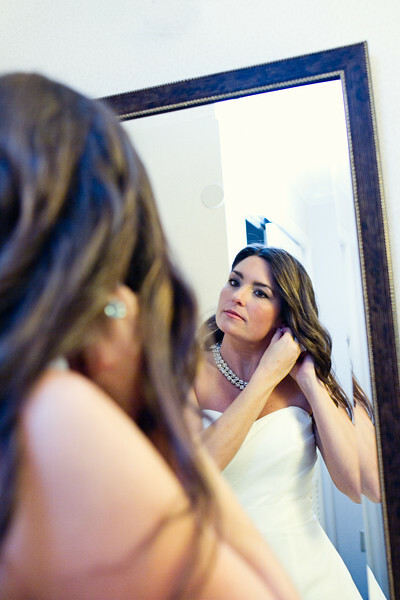 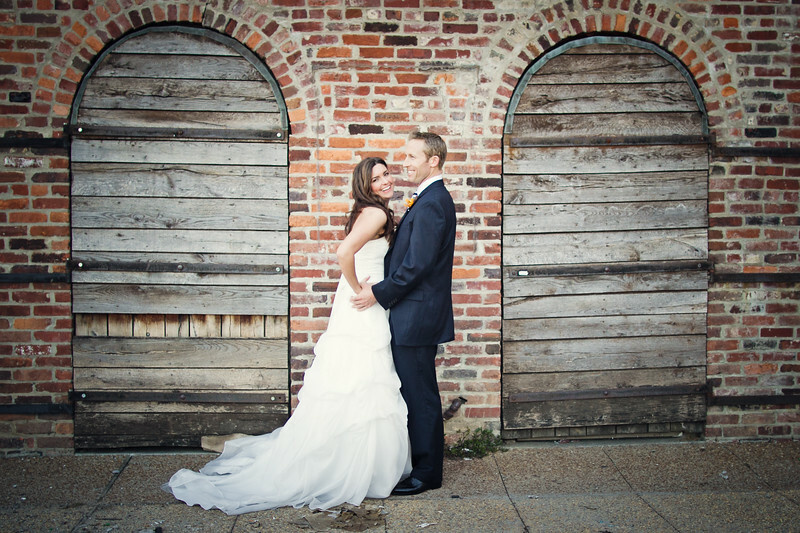 Stacey and David were married on a beautiful day in October in downtown Nashville. 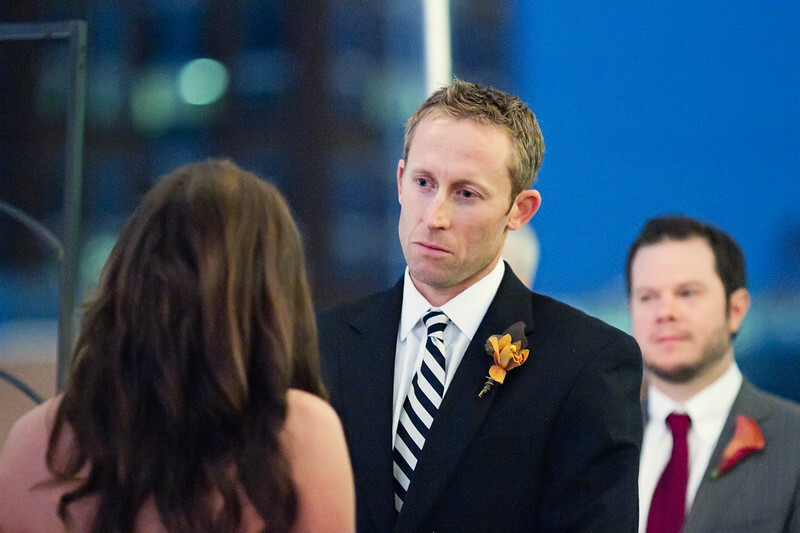 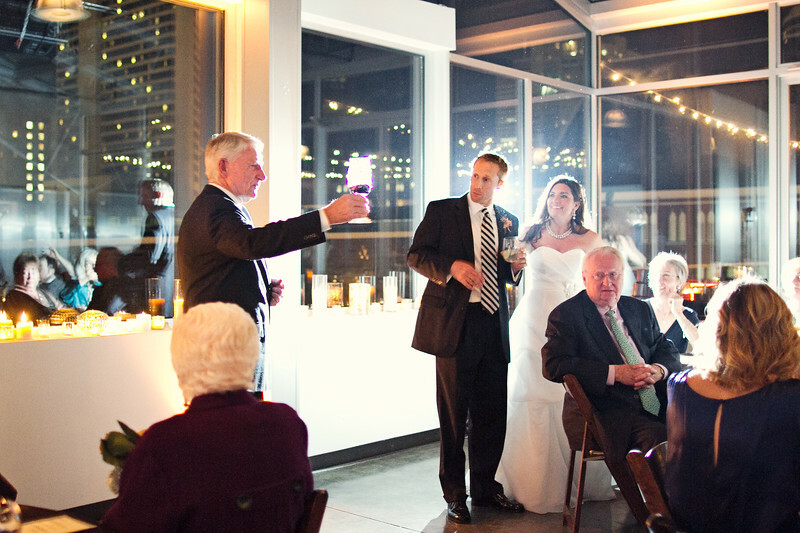 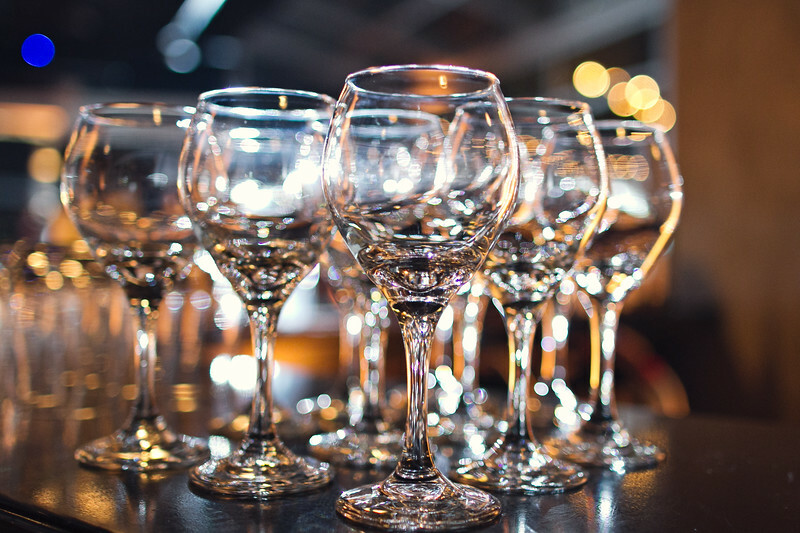 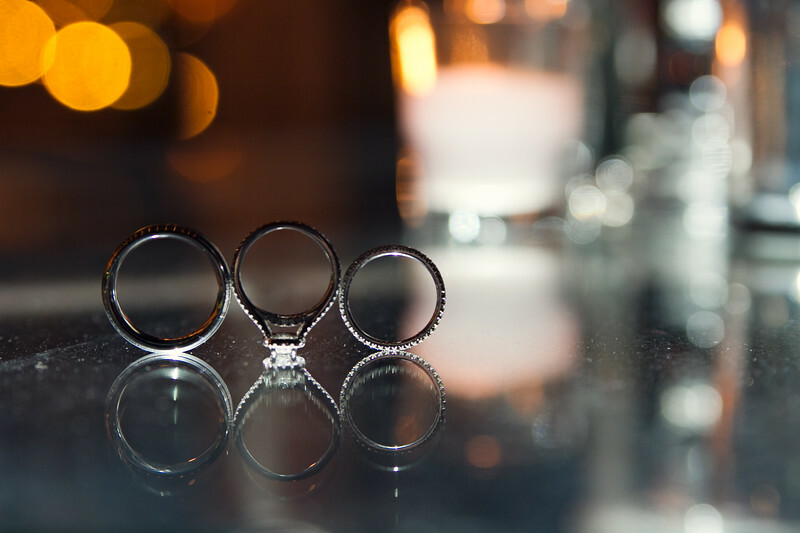 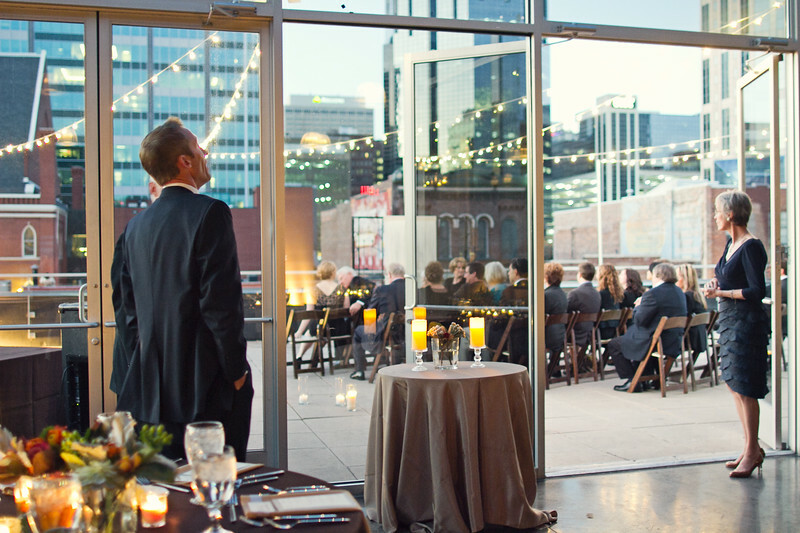 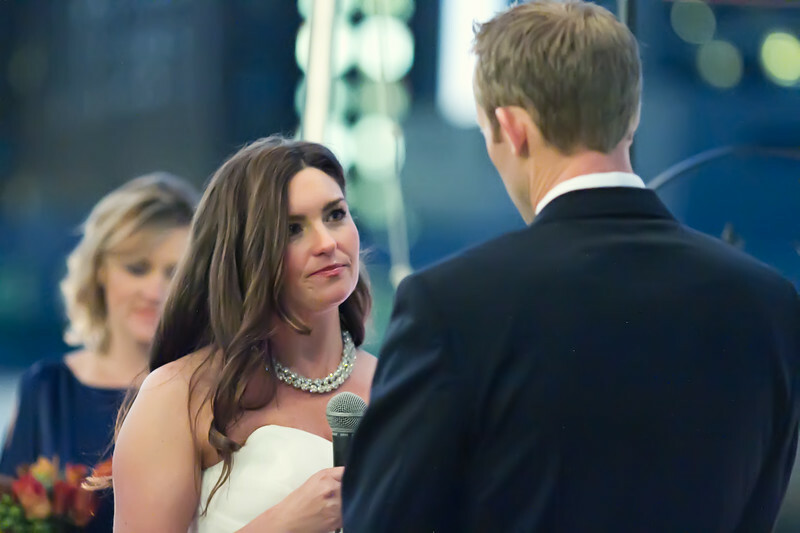 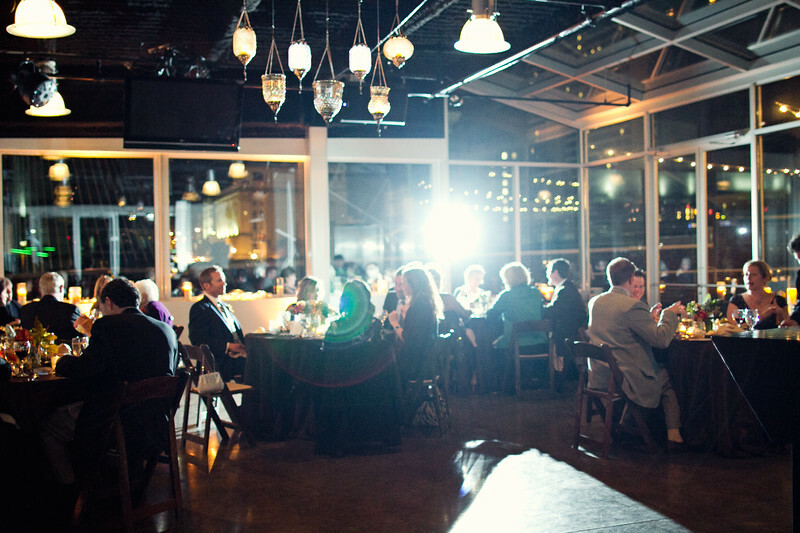 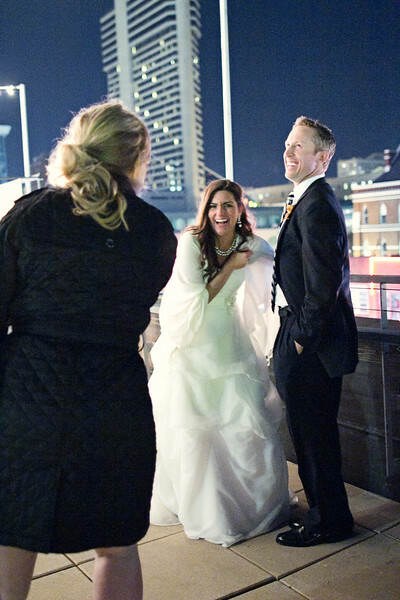 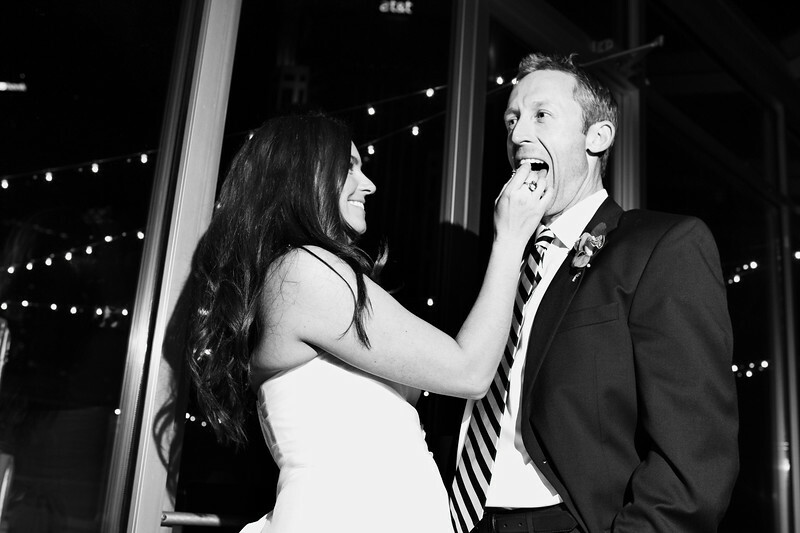 Their ceremony and reception were held at Aerial, the rooftop venue overlooking the bustling nightlife of Broadway. 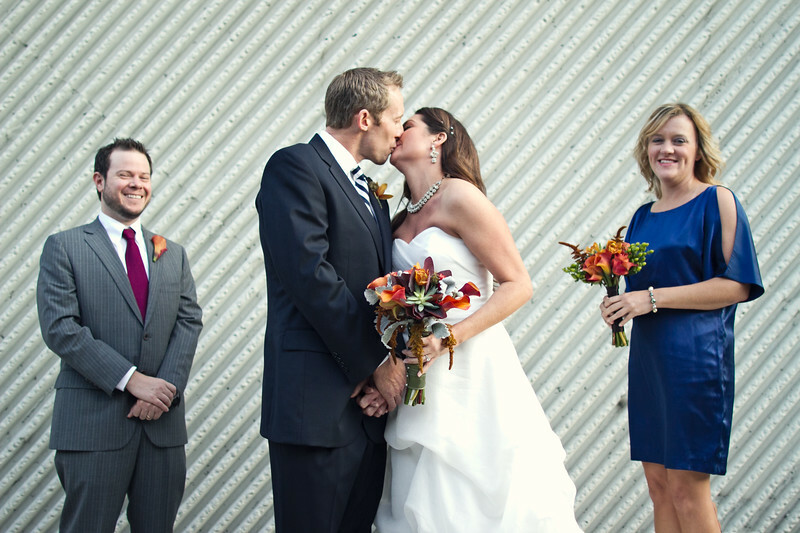 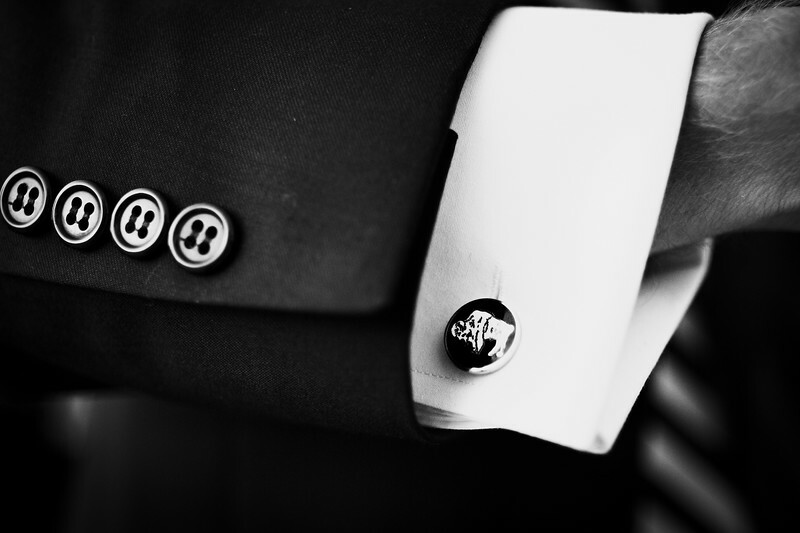 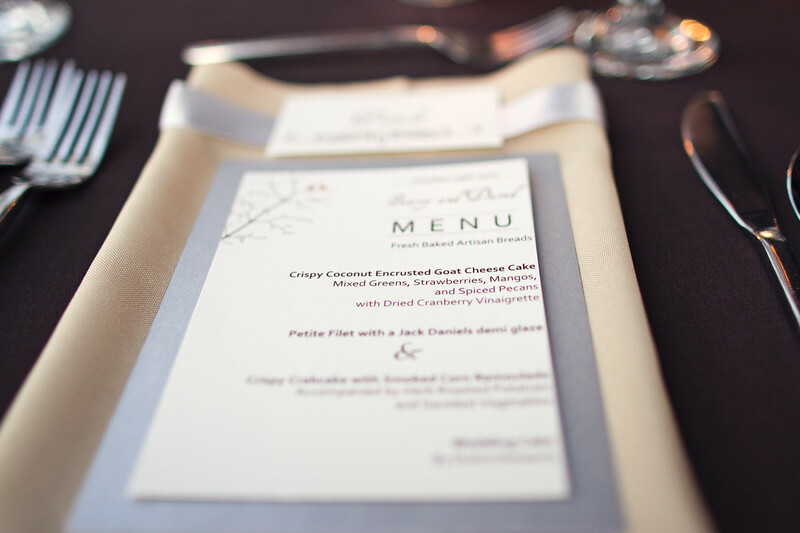 They had a lovely intimate wedding with their closest family and friends, and I was overjoyed to be a part of it. 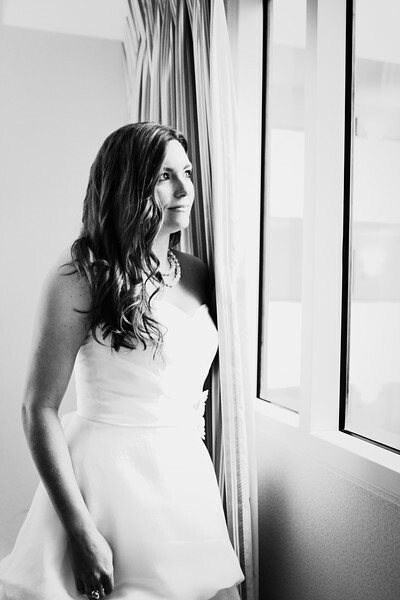 Stacey and David, your wedding day was so beautiful and happy. 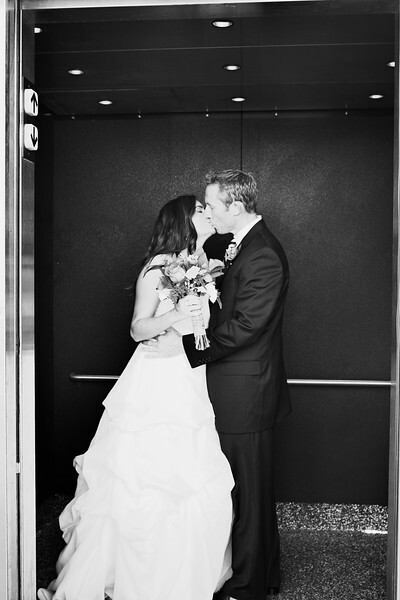 Thank you so much for choosing me as your photographer!